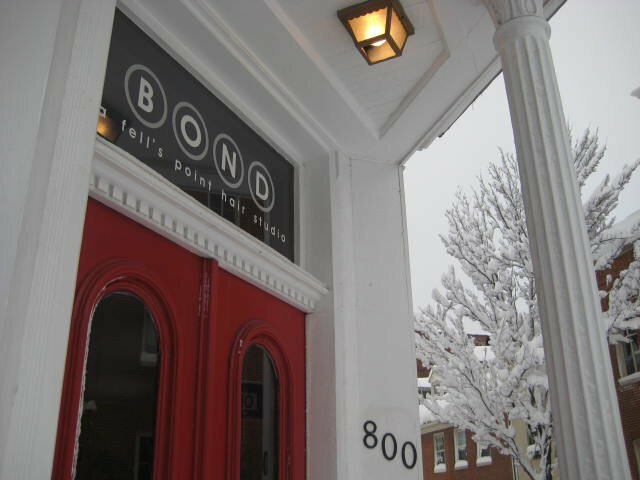 I am pleased to announce that I have moved my business to Bond Street Hair Studio located in historic Fells Point. I look forward to serving all of my valued clients at this new location Thank you for your continued support! Make your appointment today by clicking here.